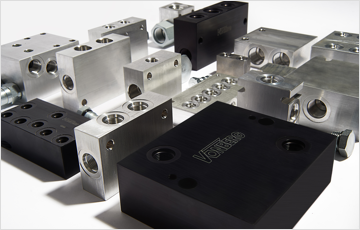 At Vonberg, we’re proud to design, manufacture, assemble and test a unique product line of in-line and cartridge style valves in our state-of-the-art facility. 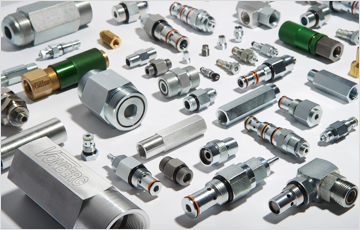 We design and manufacture integrated manifolds using our own cartridge products as well as standard market cartridge valves, and a full line of cartridge cavity plugs. 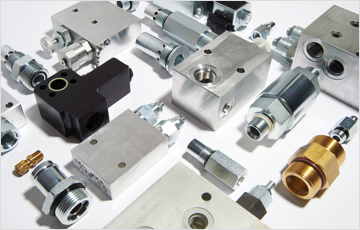 If you don’t find what you need in the online catalog, we are able to modify existing products or design new products to meet your application requirements.